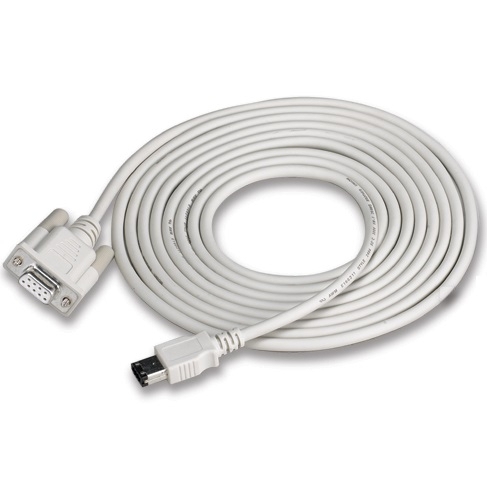 ASD-A2 RS232 Communication Cable (3m) (ASD-CARS0003) | DamenCNC B.V.
Connects ASD-A2 to PLC, HMI and other controllers via RS-232 communication. Note that ASD-A2 also has a connector for USB (CN4). Most clients prefer the USB option, since every PC has USB available.